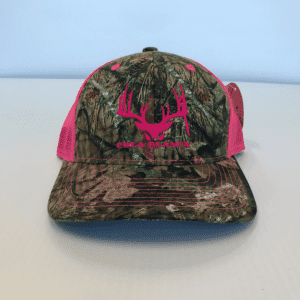 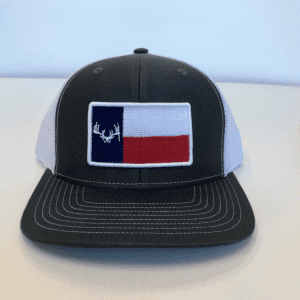 Looking to sport a new look this hunting season? 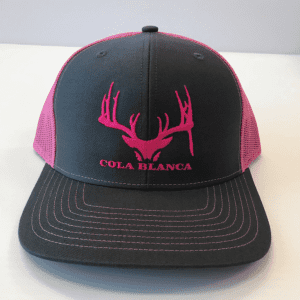 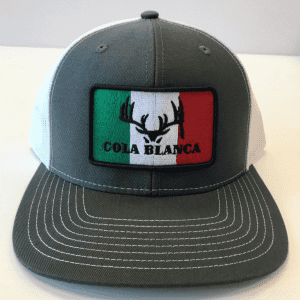 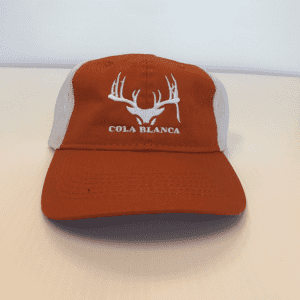 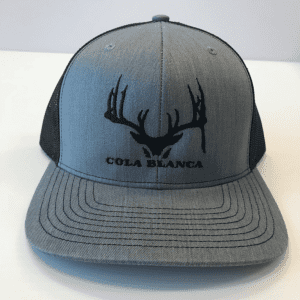 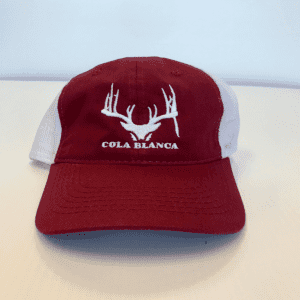 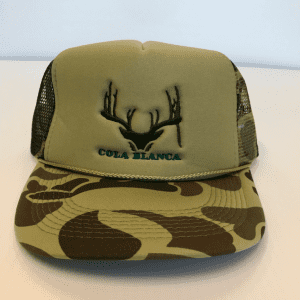 Look no further than the Cola Blanca Gear Shop. 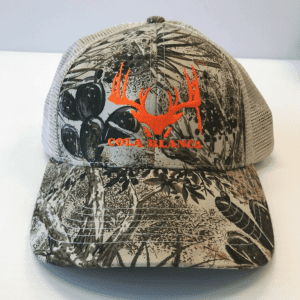 We have a great selection of logo merchandise and we will add more as new items come in.